If you are struggling or wondering how to set and achieve your goals this year then you are not alone! So, many people set goals at the beginning of the year with the hope of achieving them at some point before the end of the year! However, not many people achieve their goals, they forget about their dreams with life getting in the way or they just didn’t know what they were doing when they started thinking about their goals! There is nothing wrong with setting goals and hoping that in a few months you will be deep into your goal with your vision turning into reality! In truth, this is the ideal! So, many goals are set and yet nothing is done to plan for the actual work you need to do for the goal to become a reality! I really don’t like working without knowing what I need to do next, I have to have it all planned out for me in advance! 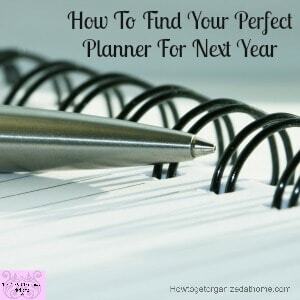 I sit down with my list and work out what needs doing and when! It helps me to see the tasks that I need to do and the ones that if necessary I can put off! By staying organized I am focused on the right things in life and for me, success is part of the process! As long as I do the work I’m guaranteed to succeed! 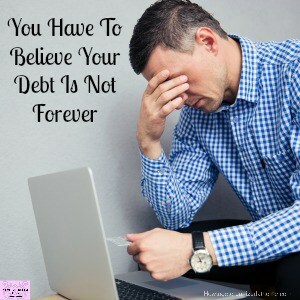 If there is something that is looking less likely to work, I have the time to address the situation before it can slip out of hand! I think every year I make that promise to myself at least once a year! I don’t set this goal the same as the rest, I set it up to fail because that is easier than taking action in an area that I really struggle with! I don’t put my own needs first, they seem to come at the bottom of the to-do list! So, this year instead of just making the same goal, I’ve spent time thinking about what this goal will mean to me! How it will improve the way I feel! How I can control my health issues better! Therefore, this year instead of just saying I want to lose weight I have actually come up with a plan that will result in me losing weight! I have set this up with the intention of tracking my goal but also getting deeper into the goal and breaking down the tasks I need to do to achieve my goal! You have to want your dreams to come true, if you aren’t convinced of your dreams then you won’t take the action necessary to make it happen! You have to want that end result, no one can want it more than you! If you don’t you won’t have that energy to follow it through unless you really want it! Remember to dream big! The bigger your dream the more determination you will need to make it happen! Big dreams don’t happen overnight, they take a lot of hard work to make them happen! If you have got that fire in your belly for the goal then you are on the right path to succeed! Now you need to work backwards from your goal! Make small steps that will take you to that goal. 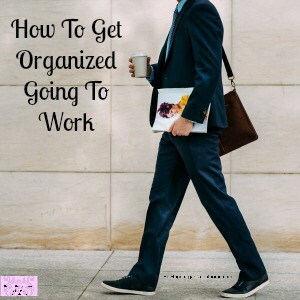 Work out all the tasks you need to complete, yes all of them, and use this list when planning out tasks to ensure that you do everything to get you to your goal! As with everything in life setting goals and achieving them requires willpower and determination! With New Year resolutions they don’t tend to last. You haven’t put the time into creating a plan that will work to get you to your goal! 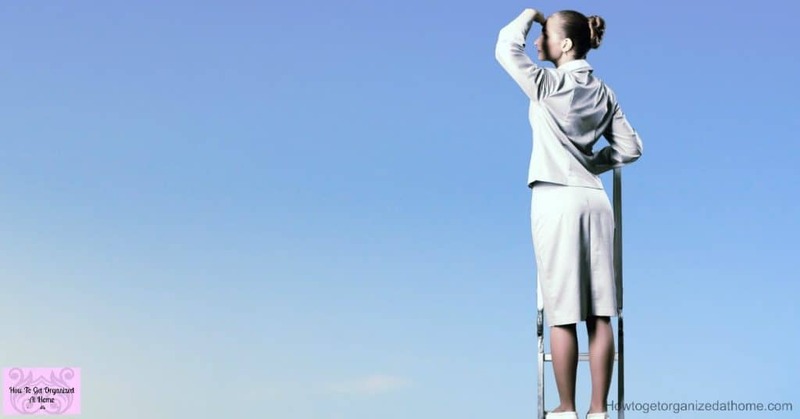 If you want to rescue your New Year’s resolutions you need to act now! Create that plan that takes you on the journey towards your goals and dreams! For a long time, I thought I was missing something, I couldn’t get the breakdown of my goals to fit with my plans. Sometimes, I could get them to work and other times not so much! This sent me in search of information that could help! I came across Crystal Pain’s Make Over Your Year, it’s a four-week course, well you can take as long as you like to go through the material. Originally, when Crystal released the course the recordings were done once a week over a 4 week period! Now, you can access them anytime that you want! But it gave me the information that I was missing, I wasn’t doing anything wrong I just wasn’t focused on tracking my results and ensuring the goals and tasks were small enough to manage! It was the breakthrough I needed! It was the turning point in my planning journey, it started to make so much more sense! I had that missing middle part all along! I really encourage you to look at this course, it has made a massive impact in the way that I’m planning. It has taken my planning to the next level! 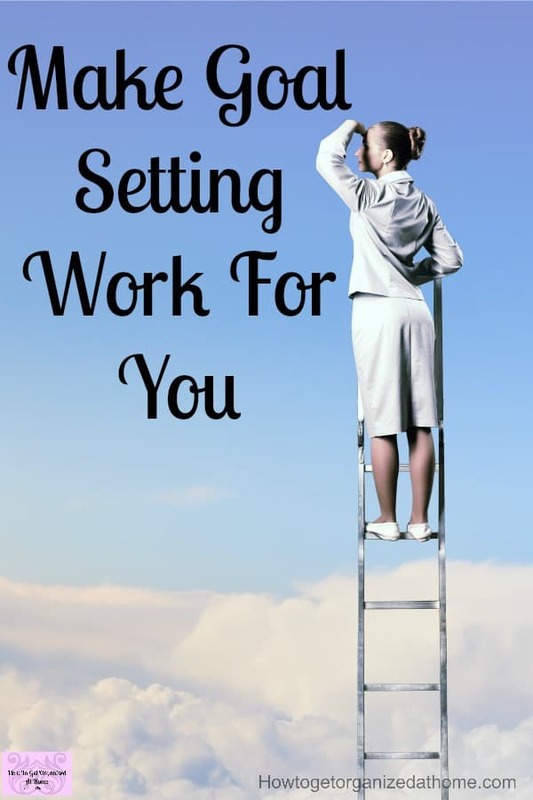 I found that I was able to connect with how Crystal described the actions to take, the process that I needed to follow to actually see my goals through! It has taken the guesswork out of how I plan my goals and I’m seeing more success than ever with my planning and actions that I need to take! I set yearly goals, something to head towards but my planning is really around the 3-month mark. If I go further out than the 3-month point I find that I don’t have enough focus or information as to how to plan in detail. So, while I do have those big goals, those dreams that I know that I want, but any plans that take me outside this 3-month point. I’m not confident of what is happening in my life at that point, life changes and so do goals! By sticking to the 3-month deep focus I can really make a difference in my planning and it works! Then as the end of the 3 months approaches I can take the time to dig deep into my goals to see what is working and if I need to take a different approach! Creating goals and being able to track your progress and ensuring that you are focusing on the right points is key to a successful conclusion to your goals! 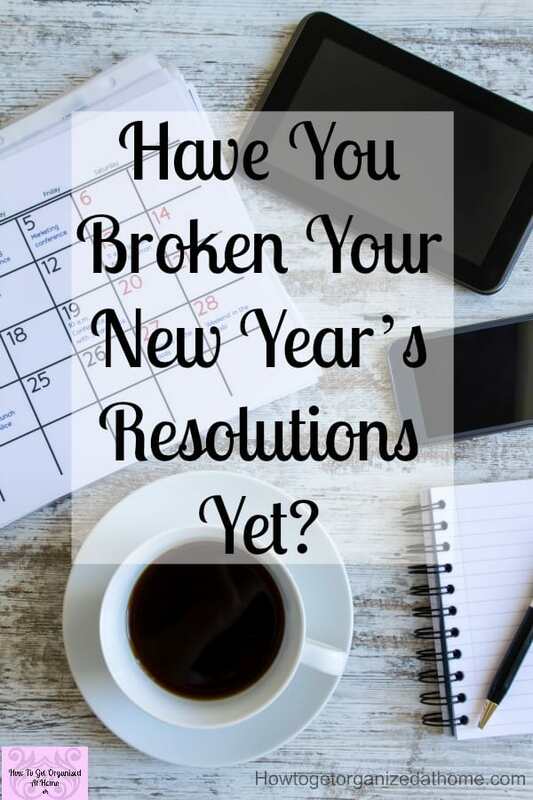 If you aren’t taking the time to plan and implement them correctly, there is a high probability that come the New Year you will be making the same resolutions again! Save yourself from this repeating cycle and take action today and learn how to plan for your best year yet!